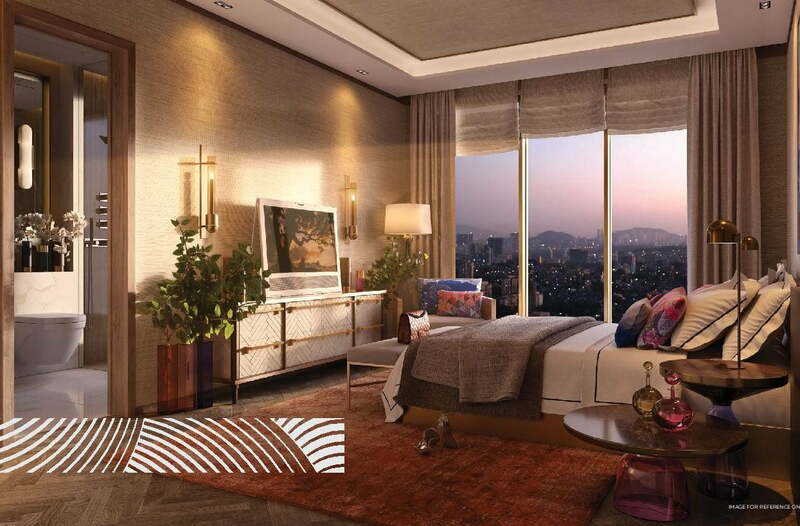 “BOOK YOUR HOME IN THE LIMITED EDITION LUXURIOUS PREMIA TOWERS & GET MONTHLY BENEFITS OF UPTO RS. 80,000/MONTH(FOR 36 MONTHS). Check to be drawn in the favour of “GODREJ SUMMIT”. 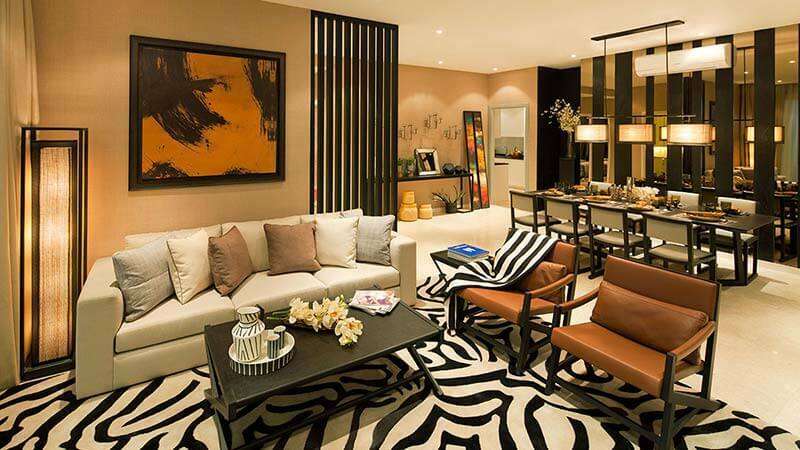 What Makes Premia Towers the Best Buy in Town? 1.) Lucrative bouquet of benefits upto 80,000 Rs/sft/month for 36 months(till Dec’17). Possession estimated by ~Dec’17. Please feel free to contact me at +919958959555 for any queries/ clarifications. 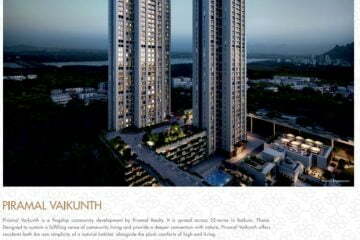 Piramal Revanta Mulund Pre-Launch CALL 9958959555 Piramal Revanta Mulund Pre-Launch Piramal realty pre launch project in Mumbai is a new and in news pre launch project located at one of the most liked location that is near mulund and nahur station.